2009 – Knuth, Rebecca and Michelle Cloonan. “Libraries, Archives and the Pursuit of Access.” In The Impact of 9-11 on the Media, Arts, and Entertainment:The Day that Changed Everything? Ed. Matthew J. Morgan and Rory Stewart. Palgrave MacMillan. 2007 – Knuth, Rebecca. 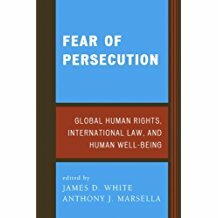 “Genocide: Beyond Remembrance or Denial.” In Fear of Persecution: Global Human Rights, International Law and Human Wellbeing. Lexington Books. 2004 – Knuth, Rebecca. 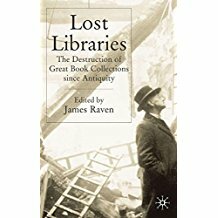 “China’s Destruction of the Libraries of Tibet.” In Lost Libraries, ed. James Raven. New York: Palgrave. 2002 – Knuth, Rebecca. 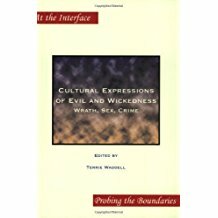 “Systematic Book Burning as Evil?” In Cultural Expressions of Evil and Wickedness, ed. Teri Waddell. Amsterdam: Rodopi.